You’ll notice your slow cooker has two different cook settings: low and high. The “low” setting will cook your food at a gentle, lower heat, and recipes calling for this setting generally ask you to leave your slow cooker alone for 6 to 10 hours. The “high” setting will cook your food a bit quicker and at a higher heat, usually about 2 to 4 hours. Whichever setting you’re using, make sure you walk away and leave your slow cooker alone—taking the lid off to check on your food will release heat and slow down the cooking process. We know, it’s hard! It smells so good! But that means the wait will be worth it, promise. 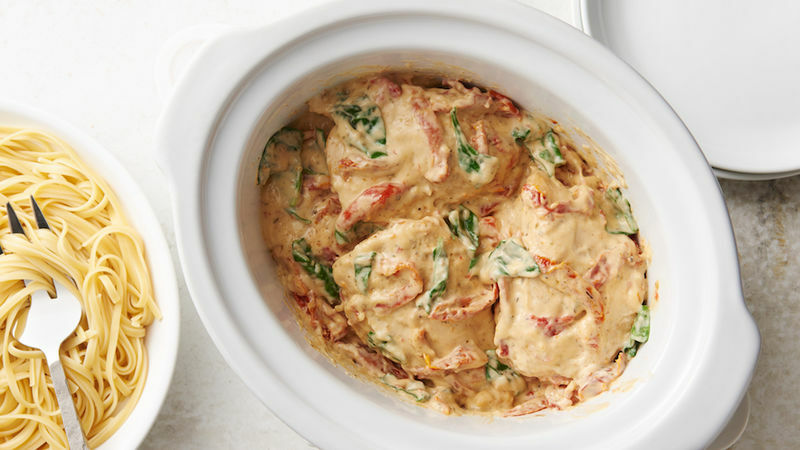 Craving more slow-cooker recipes? Check out every single slow-cooker recipe on our website.